PETITE PYRAMIDE geht in die nächste Runde. Deep, soulful & timeless electronic dance music at it’s best! Getreu dem Motto „quality first“ haben wir uns mal wieder nicht lumpen lassen und den aufstrebenden DJ und Produzenten KONSTANTIN SIBOLD (Common Sense People / Innervisions) aus Stuttgart eingeladen. Froh sind wir auch über den Local Support. Den macht diesmal das Karlsruher Duo YOKTO die demnächst ihr Debüt über COMPOST Records veröffentlichen werden und für „modern house with vintage attitude“ stehen. Das VANGUARDE freut sich auf Konstantin, die Yokto Jungs sowie natürlich dich und deine Freunde. Doors wie immer um 23 Uhr. Konstantin Sibold is a Stuttgart-based DJ, producer, mastering engineer and cofounder of the COMMON SENSE PEOPLE event series. Back in 2009 he became the youngest resident DJ of the club Rocker 33 in Stuttgart, where he was asked to play with people like Ellen Allien, Adam Beyer, Marco Carola, Josh Wink, Michael Mayer and many more. In 2010 his first vinyl „Neuland“ was released on Salon Rosi Rec., which was founded by the same guys who were responsible for the techno imprints Neue Heimat and Mutter in the mid 90s. Kompakt Köln was so stunned by the demo files they’ve heard that they asked for an exclusive distribution deal for Konstantin Sibold’s release. With the support of Kompakt, it became one of the big techno records in the Cologne scene 2010, with people like Michael Mayer and Âme playing it. In 2011 his much-noticed classic house release „Leif“ / „Mariam“ followed on the french label Caramelo and reached place #6 in the decks house buzz charts and was and still is heavily played by acts like Move D, Soundstream, Sven Weisemann and Lovebirds. Move D was asked in an interview for a favourite track and he answered: „Leif by Konstantin Sibold.“In 2012 his second house release „Aleks“ on Caramelo even reached place #2 in decks house buzz charts with place #1 in the categories Disco, Chicago House and Detroit House. 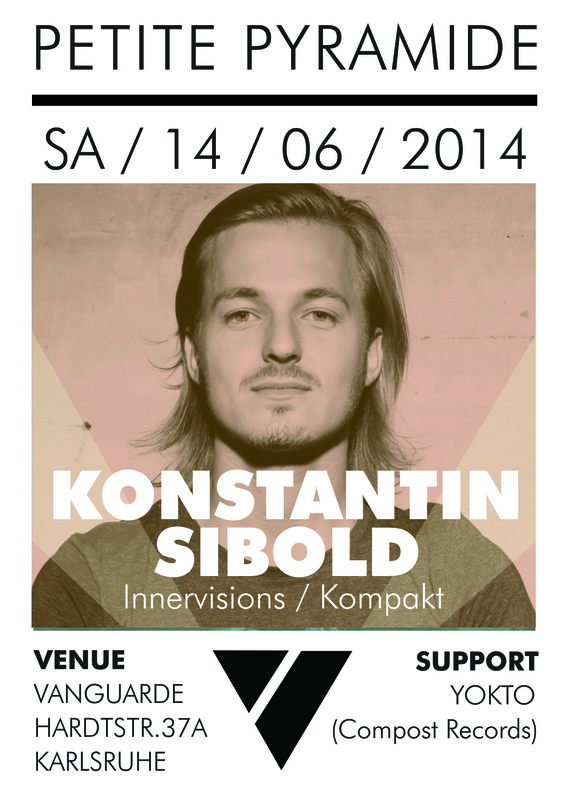 Following in June 2012 Snork Enterprises released Konstantin Sibold’s Stuttgart EP, which became the labels best selling record up to today, with all three tracks being in the top 100 Minimal Charts. „Matze P“ even reached place 8 of Beatport minimal charts and „Nils“ peak position 11. The release was charted by Joris Voorn, Steve Bug and many more and was one of Innervisions most beloved records of the summer. Dixon & Âme even played two of Konstantin Sibold’s tracks in their Ibiza season opening set at We Love Space 2012. Attracting the attention of Dixon & Âme has led to his next release „Madeleine“ on their Innervisions imprint, which will be followed by the „Aristoteles“ release on also Berlin based Mojuba and then later in 2013 to Konstantin Sibold’s Remix of Jazzanova „I Can See“ which will be licensed by Dennis Ferrer from Universal Music for his New York based label Objektivity. Modern House with Vintage Attitude! we are jürgen graf and christian nainggolan. our musical project is named yokto. we are dj’s and producers, having a long standing interest in soulful music. we are interested in electronic music in general, and in electronic dance music in particular. after many years of digging and collecting music, we decided to create our own contributions. for reasons of this, we build up our studio, which is now based in überherrn, a small village close to the french border in southwest germany. 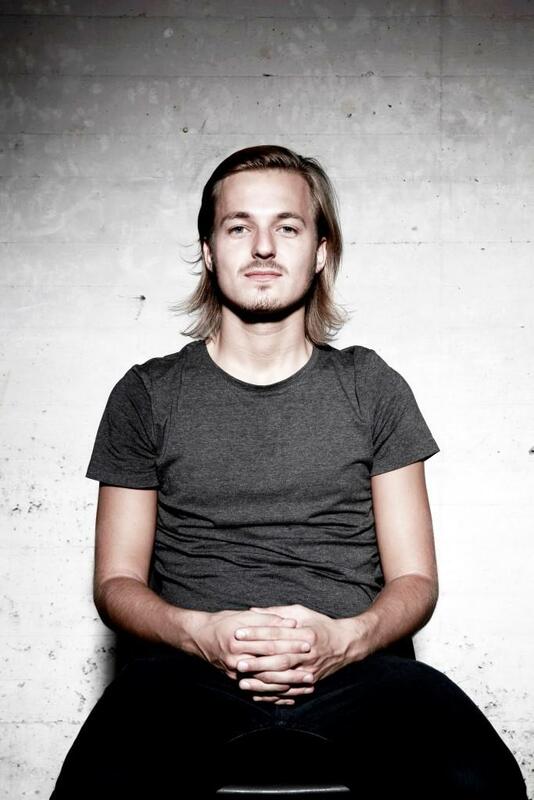 yokto is focused on creating electronic music in general and soulful dance music in particular. we compile deep and soulful dance music.